Combine the chilled Campari, vermouth, and 2015 Soulmates Rosé in a large pitcher or bowl. 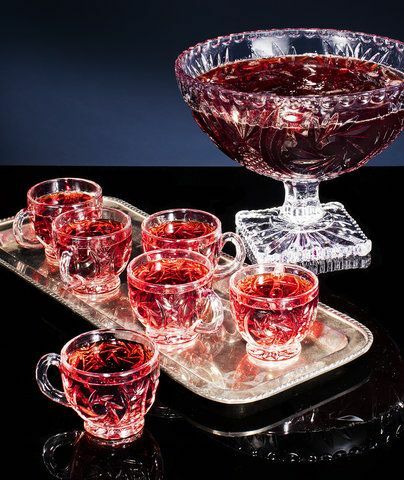 To serve, pour or ladle into champagne coupes or punch glasses. If the punch begins to warm, you may want to add large ice cubes or an ice ring to chill it. (The larger the cubes or the ring, the slower they will melt, and the less they will dilute the drink.) Hope you and your loved ones love this drink as much as we do! Thanks to realsimple.com for the inspiration of this drink!